Winter solstice has come and gone making it time to think about those winter wines to serve during this season. As we move forward into 2019, these wines will bring enjoyment to throughout the year. Here is a selection of winter wines I recently sampled. During the winter when I have hearty stews with their own distinct flavors, I often prefer white wine because I find the tannins in red sometimes clash with the food flavors. For me, the subtleness of white compliments these dishes better and does not conflict. 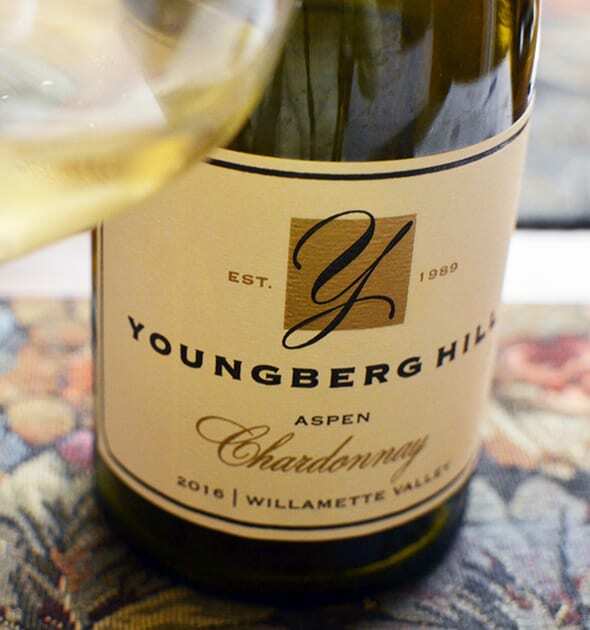 Youngberg Hill 2016 Aspen Chardonnay: I considered this Chardonnay to be one of my favorites of the entire year. Created in the Burgundian style the grape for this wine come from the McMinnville AVA in the Willamette Valley. The wine’s pale-yellow color is deceiving. With aromas and flavors of pears, this refreshing wine is almost like a Pinot Gris. The wine ages for six months in once used oak. This Chardonnay complements Salmon very nicely. Ferraton Pére & Fils Côtes du Rhône Samorëns Blanc 2017: The winery’s location in the Northern Rhône Valley allows the Mistral wind to play a role in the vineyards microclimate. The wine is a blend of Roussanne, Viognier, Grenache Blanc, Clairette, and Marsanne. This wine features aromas of citrus, white flower and stone fruit and permeates the mouth with nice texture and spice on the finish. Nals Margreid Moscato Giallo 2017: Find a dry yet fresh wine with aromas of tropical fruits and white flowers and a palate of pear. The acidity and minerality mesh with the wine’s structure. Pacher Hof Kerner Alto Adige Valle Isarco DOC: I first was exposed to the Kerner grape in Lodi and found it one of those unique whites that I love as an alternative to those wines we characteristically choose to drink. The Kerner Grape, a white variety that was created in 1929 by August Herold. Kerner is a cross between Trollinger, a red variety and Riesling. This Kerner is very fruity giving the wine an almost semi-sweet appearance. This wine ages six months in stainless steel and French oak. On the nose, I found citrus, peach and floral notes. On the palate, the wine displayed stone fruit especially white peach, grapefruit and a minerally quality. Abbazia di Novacella Sylvaner 2017: Another wine from Alto Adige this wine is very refreshing. The Sylvaner grape originates from the Alsace and Germany. I found this wine exhibited a nose and palate of floral and mixed with apple. Unique Whites from Alto Adige. Unlike the whites, I am going to separate the reds into sections based on the region because I sampled many more reds than whites. Youngberg Hill 2015 Cuvee Pinot Noir 2015: This Cuvee combines fruit from two vineyards in the McMinnville AVA. The wine is medium bodied with what I call a brighter red color. The aromas were spicy with cinnamon. On the palate, I found cherry, white pepper and spices like allspice on the finish. This Pinot Noir is an excellent example of what the Willamette Valley has to offer and one of my favorites from this region. Lenné Estate Pinot Noir 2015: My first comment after sipping this wine was chocolate in a glass. Another Willamette Valley Pinot Noir but from the Yamhill-Carlton AVA and shows what the Peavine and Willakenzie soils will project into the grapes. This wine is very dry with aromas and flavors of chocolate and strawberry. Left Coast Estate 2016 Cali’s Cuvée Pinot Noir: This is the flagship Pinot Noir from Left Coast Estate. This Willamette Valley AVA Pinot displays notes of tea, raspberry, and chocolate. The wine is dry and tart. I sampled three wines from San Marzano winery in southern Puglia. All three were marvelous drinkable wine and reasonably priced at $16.99. 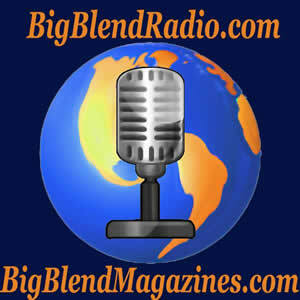 I was very impressed with the quality. The winery began in 1962 when grape growers in the area decided to join forces. Many of these farmers had been growing grapes for generations. The winery philosophy is to create wine utilizing both old traditions with modern techniques and is evident in the wine they produce. San Marzano Talò Malvasia Nera Salento I.G.P 2016: For many, we think of Malvasia as a white grape, but there is a red variety. I found a dry earthy with sweet and savory flavors of blueberry and plum. The wine is smooth and balanced and very approachable. San Marzano Talò Negroamaro Salento I.G.P. 2017: The Negroamaro grape is indigenous to southern Italy. I was pleasantly surprised at how balanced and together this wine presented itself for a 2017 vintage. The wine displays aromas of allspice and balsamic and flavors of raisins, dried fruits, mace, thyme, and marjoram. Finally, hints of vanilla liven this dry wine. San Marzano Talò Primitivo Di Manduria D.O.P. 2016: Puglia signature grape is Primitivo. In this case, the Primitivo ages for six months in French and American Oak. The flavors of cherries with hints of pepper on the finish are quite evident. Ferraton Pére & Fils Côtes du Rhône Villages Plan de Dieu: Although I have sampled other wine from Ferraton Pére & Fils, this one was new to me. Composed of Grenache, Mourvédre, and Carignan, I found a well-blended wine with nice spice on the finish. With a deep purple color, the wine is very fruity with aromas and flavors of blackberry and other dark fruits. 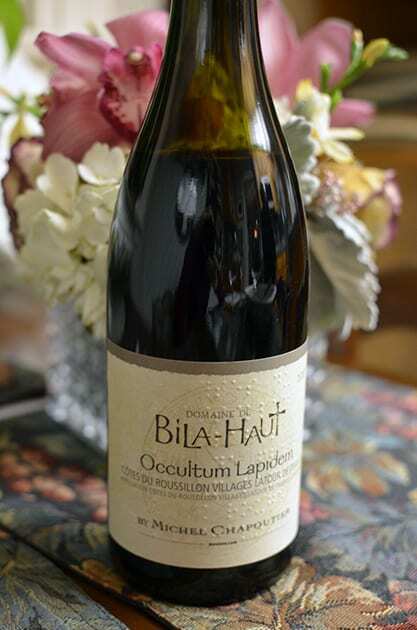 Domaine De Bila-Haut Occultum Lapidem: I have always considered this a hidden gem as its name describes. 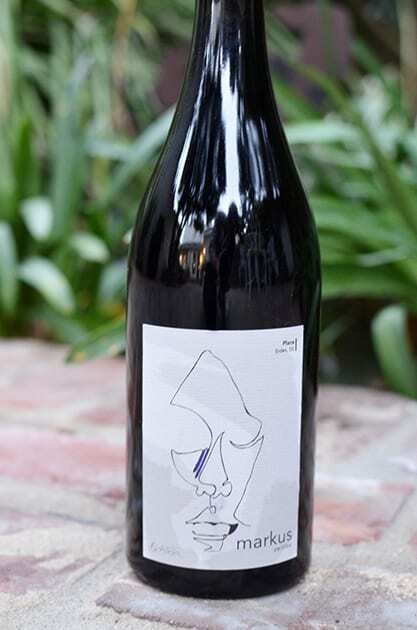 A blend of primarily Syrah mixed with Grenache and Carignan; the wine delivers an earthy quality. Without a doubt, you know this wine is based in Syrah because you can taste it. With a deep purple color, one finds blackberry, white pepper and vanilla on the palate. Château Vessiere Vin De La Valle Du Rouge Costières de Nimes AOC 2015: Costières de Nimes is located in the Southern Rhône where the Minstral winds play a vital role in cooling the region and allowing the grapes to ripen slowly in this Mediterranean climate. The region is known for its red blends and in this case, 50% Syrah and 50% Black Grenache. This dry wine is savory on the nose and palate with black fruit flavors. The wine ages on the lees in concrete vats. Domaine De Poulvarel Les Perrottes Rouge Costières de Nimes AOC 2015: Blending Syrah, Grenache, and Carignan, this wine compared to its dark color is not super heavy as you would think it might be. The wine presents itself with a smooth, savory quality on both the nose and palate with blueberry as the prominent dark fruit. Vignoble Francois Boyer Rouge Costières de Nimes AOC 2016: Not only does this 4th generation family-owned winery farm their vineyard organically, but they also use vegan winemaking practices and minimal sulfur. I found a floral nose and bright dark fruit on the palate. I detected currant as the dominant fruit. Markus Wine Co. Zeitlos 2015: Zeitlos means ageless and timeless, a description that fits all of Markus Niggli’s wines. Blending Syrah, Viognier, Carignane and Petit Sirah to form a well-integrated wine. This Lodi wine needs to air before drinking, but once the wine opens up, it delivers a smooth and balanced rich wine with aromas of leather, tobacco, and vanilla and flavors of cherry, mocha, and mushroom with hints of black pepper on the finish. Although, I am labeling all the wines in this article as winter wines, many of them make beautiful accompaniments for dining at any time of the year, especially the whites and Pinot Noir.